Ward, an insurance salesman who was known by many, was friends with former popular driver Fonty Flock, from Fort Payne. 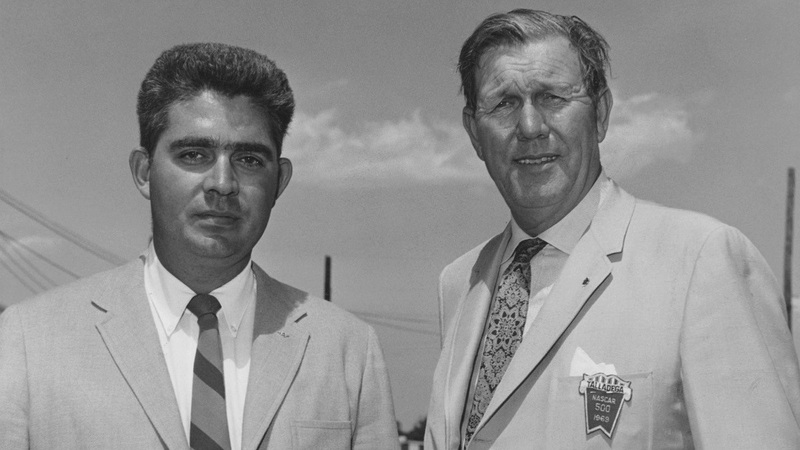 In 1965, Ward was visiting with Flock in Daytona Beach when he first met France. Flock was already urging France to put a speedway in Alabama, but the land Flock proposed, just off Highway 78 in the Bynum community, wasn’t large enough. Through Ward’s efforts, France came to Alabama and looked over the almost abandoned airport; then he and airport officials discussed building a major racing facility on the property. From that point on, many locals helped in the process. The late O.V. Hill Sr., a native of Talladega possessed with as much determination as France, saw the potential for the area. Hill, an industrial specialist at Auburn University, organized an influential group of local leaders who would head construction of the track and necessary roads for handling traffic. Dr. James Hardwick, mayor of Talladega, was influential in organizing community leaders in support of the project as well. Then there was Travis McCaig, a Talladega real estate developer, who introduced France to John and Bill Moss of Birmingham’s Moss-Thornton Construction Co. The huge engineering and construction firm, which would eventually build the track, immediately shared the enthusiasm France held for the development. 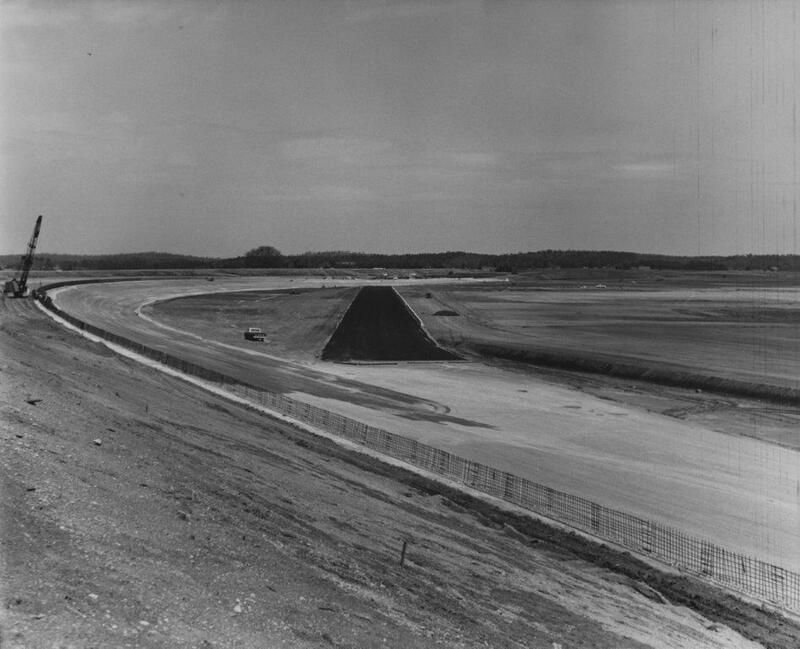 So, on May 23, 1968, groundbreaking took place, and on Sept. 13-14, 1969, Alabama International Motor Speedway would host both the BAMA 400 NASCAR Grand Touring event and its first 500-mile Cup Series race. “We have tried to provide the fastest, most complete racing facility in the sport,” France said at the time. And, in a letter to the fans in the souvenir program for that first race weekend, France hit the nail on the head: “As visitors of Alabama International Motor Speedway and supporters of our great sport of stock car racing you are participating in the beginning of what I think will become the World’s No. 1 automotive showplace. Since then, Talladega has recorded five decades of motorsports history, and France’s vision continues April 26-28 with the General Tire 200 for the ARCA Menards Series (which has been a staple of Talladega Superspeedway since October of ’69), the MoneyLion 300 for the NASCAR Xfinity Series and the GEICO 500 for the Monster Energy NASCAR Cup Series. For ticket information, log onto www.talladegasuperspeedway.com or call 855-518-RACE (7223). The ribbon-cutting marks the end of the first phase of the track's $50 million Transformation renovation project.